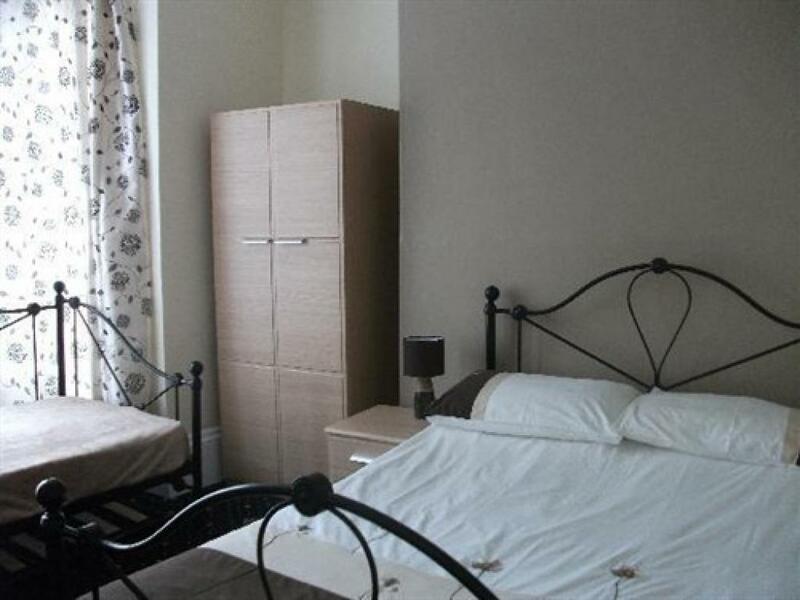 A double room which has been newly decorated with en suite shower and toilet, flat screen television with freeview, Wi-fi and tea/coffee making facilities. 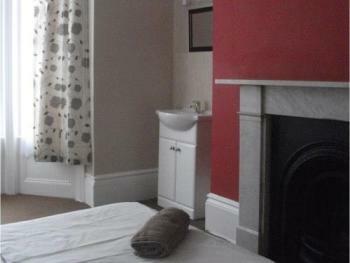 All rooms are made up for arrival with fresh linen and towels. Each room has its own wash basin and a shaver light with socket. Please note this room is not suitable for children or babies and we reserve the right to refuse entry to any parties that attempt to check-in with children. Double bed in room with shower and toilet adjacent to room (shared facility), a colour television, Wi-fi and tea/coffee making facilities. All rooms are made up for arrival with fresh linen and towels. Each room has its own wash basin and a shaver light with a socket. Rates are for room only - no breakfast is included in this price. Please note this room is not suitable for children or babies and we reserve the right to refuse entry to any parties that attempt to check-in with children. 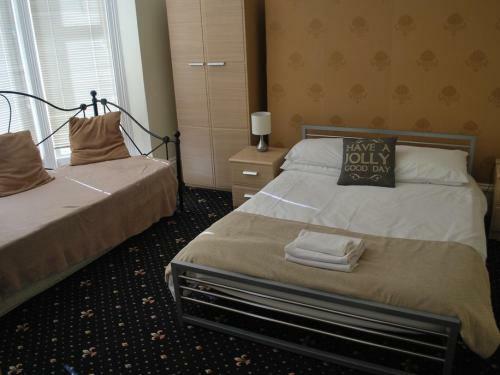 Two single beds in a large double sized room. TV and Tea/coffee making facilities in the room. The room also has a sink with shaver light. Please note this room is not suitable for children or babies and we reserve the right to refuse entry to any parties that attempt to check-in with children. Single bed. TV and Tea/coffee making facilities in the room. The room also has a sink with shaver light. Please note this room is not suitable for children or babies and we reserve the right to refuse entry to any parties that attempt to check-in with children. 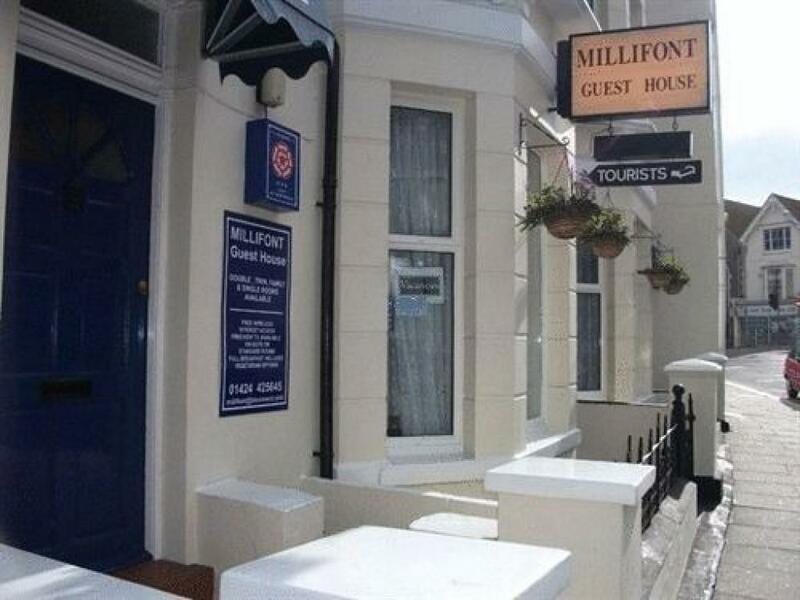 Millifont Guest House is located in the heart of Hastings a few minutes walk from Hastings Old Town and the beach.The Millifont Guest house has15 stylish & affordable guest rooms and 1 self catering studio apartment. 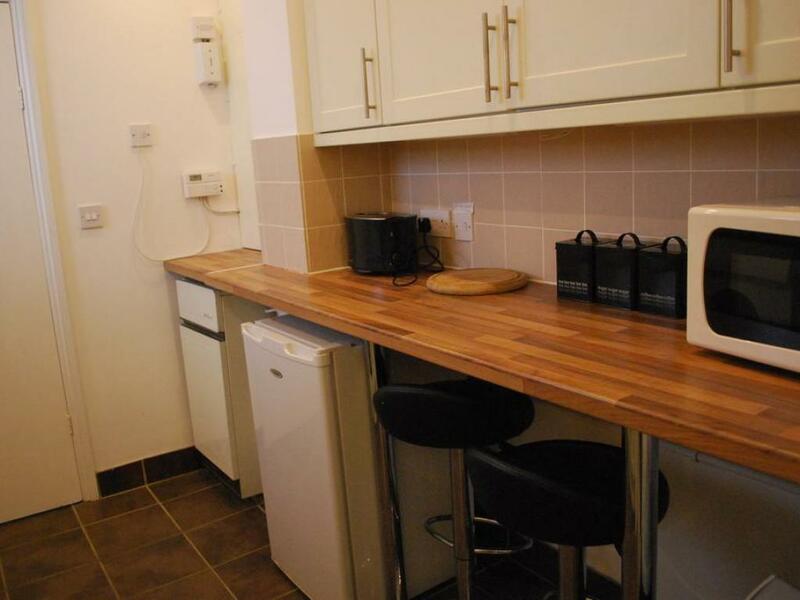 It is located close to the beach and the amenities of Hastings town centre. 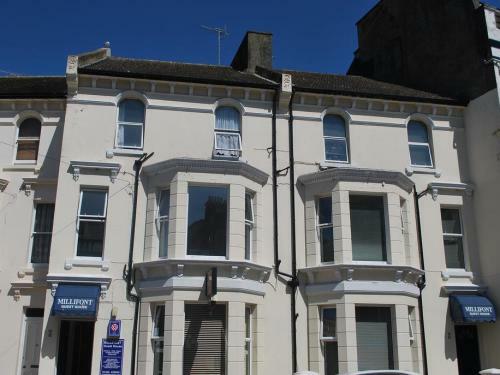 Almost everything you could need is within a level walking distance including the quaint Old Town & vibrant St.Leonards and it's boutique shops. Hastings is the perfect base for you to discover the beautiful coastlines and fantastic country walks including the 1066 walks. There are a number of festivals and events that take place throughout the year including the Old Town carnival and a wonderful bonfire parade to mark the end of Hastings week. 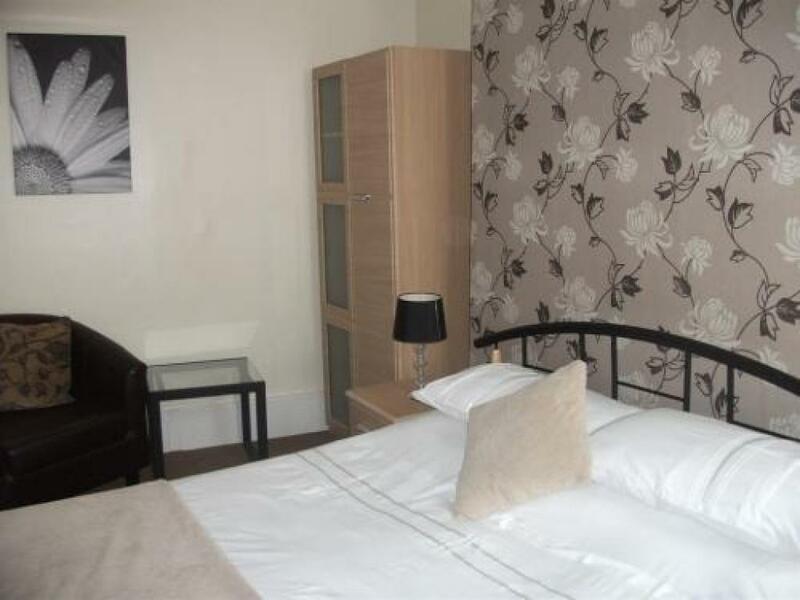 Unlimited and free Wi-Fi access is included during your stay.Our guest house has a combination of en-suite bedrooms,standard rooms, and rooms with private facilities. 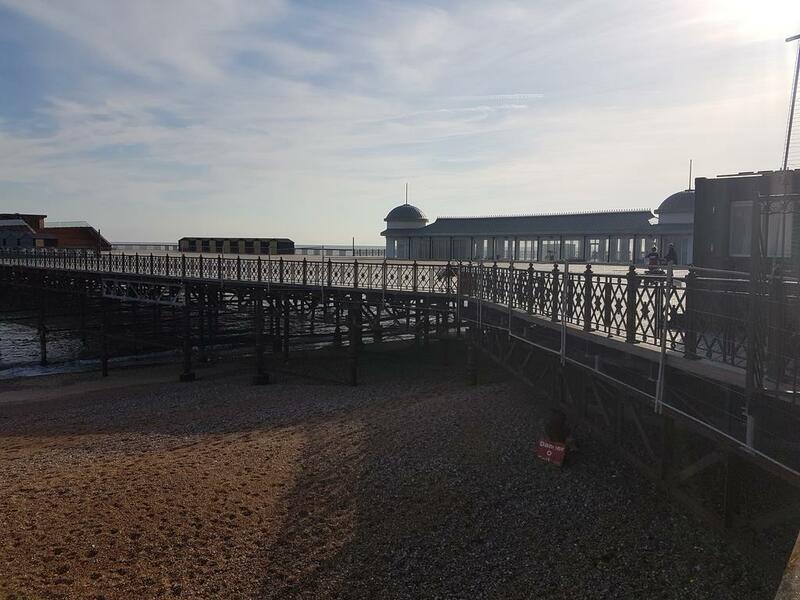 All rooms are booked on a room only rate and we'll happily recommend great places a few minutes walk away where you can enjoy breakfast at a time that suits you.This wil allow you to eat at a time that suits you and make the most of your time away in Hastings. Guest are requested to provide a mobile telephone number when booking. Guests are also requested to inform the property of their expected arrival time. This can be noted in the Special Request box whilst booking. Check-in is available until 19:30. A later check in is subject to extra fee however, you must contact us to request this. Free parking is available outside the Millifont between the hours of 18:00 - 08:00 Monday - Saturday and all day Sunday. Complimentary parking between the hours of 16:00 - 11:00 for the car park in the next road. When parking outside these times, charges are applicable. 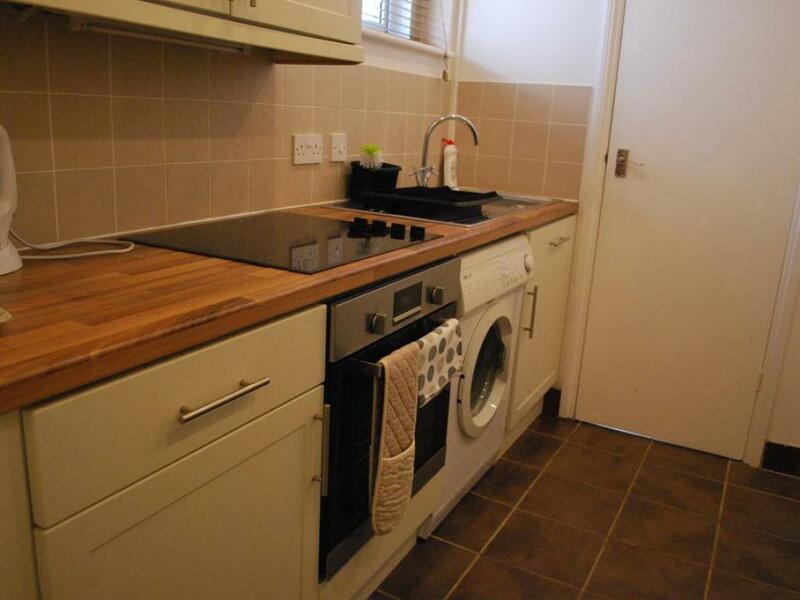 There is no daily cleaning service available with the apartment. 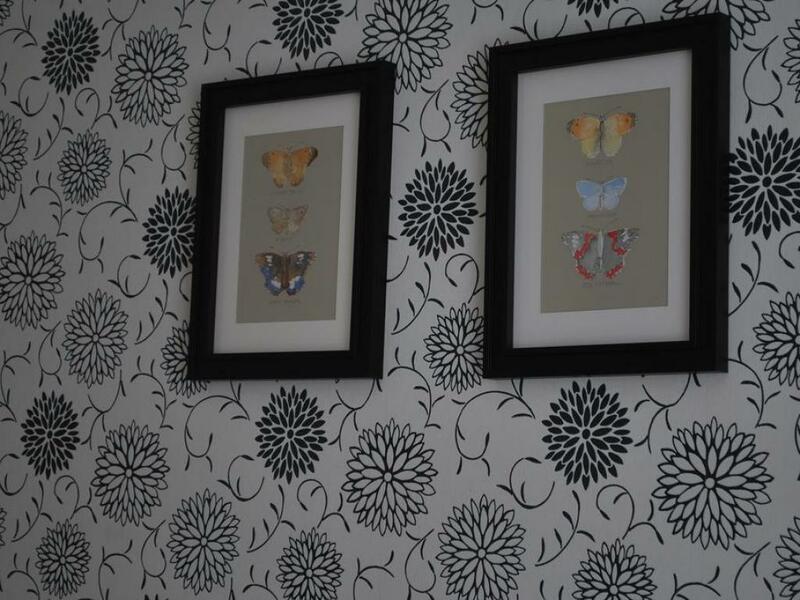 A weekly cleaning service is available of the 8th day of a guest's stay. We are a large Victorian guest house over 4 floors - there is no lift but there are hand rails for support. Due to the number of stairs we are not very suitable for anyone with severe mobility problems. The studio room is in the lower ground floor and down steep stairway.